WHAT TO DO IF THE CONDITIONER DOES NOT COOL WELL? If the recently purchased air conditioner does not work as it should and begins not to cool well, do not despair: it can be one of the most common problems of an air conditioner that is present for several reasons such as gas leaks and electronic damage resolved by the intervention of a qualified technician. If your home conditioner has a problem, you should avoid using it until this is localized and resolved. Continue to turn it on if there are strange noises or only hot air comes out could damage it and make the situation worse. Cleaning and outdoor unit controls can be performed without, however, forcing the system. How AC Manufacturing in India is Flourishing? Cool rooms really beat the heat on a hot summer days. 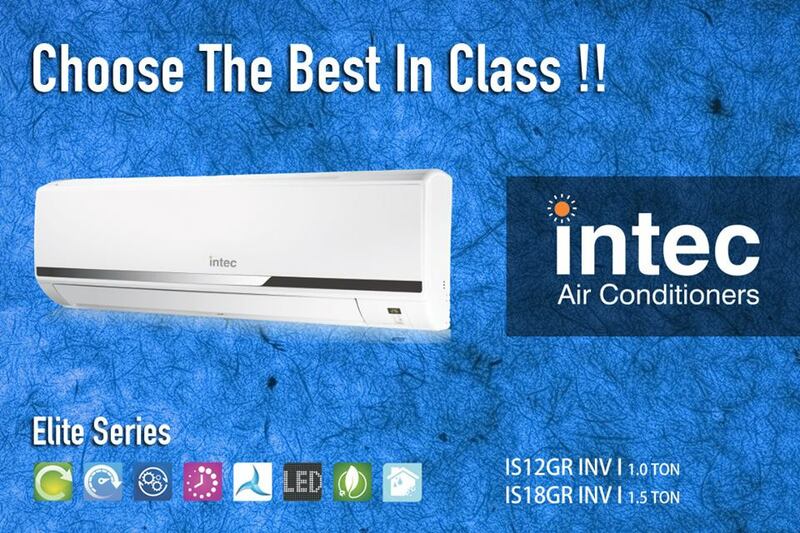 Though, not all AC manufacturers in India use the same standards for making their units. 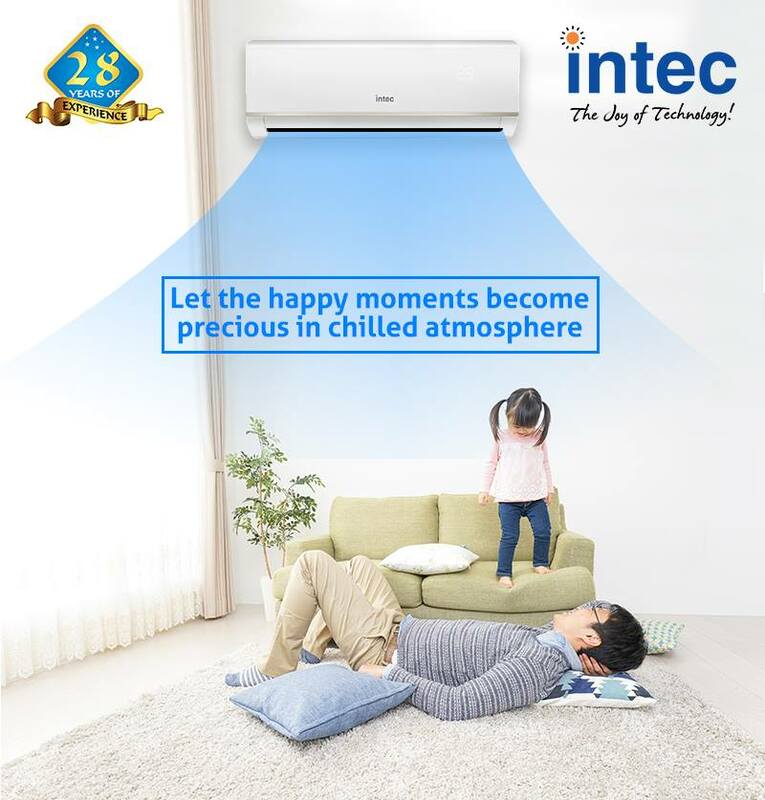 When going out to buy an air conditioning unit, you should have a list that will help you to pick out the best air conditioners. 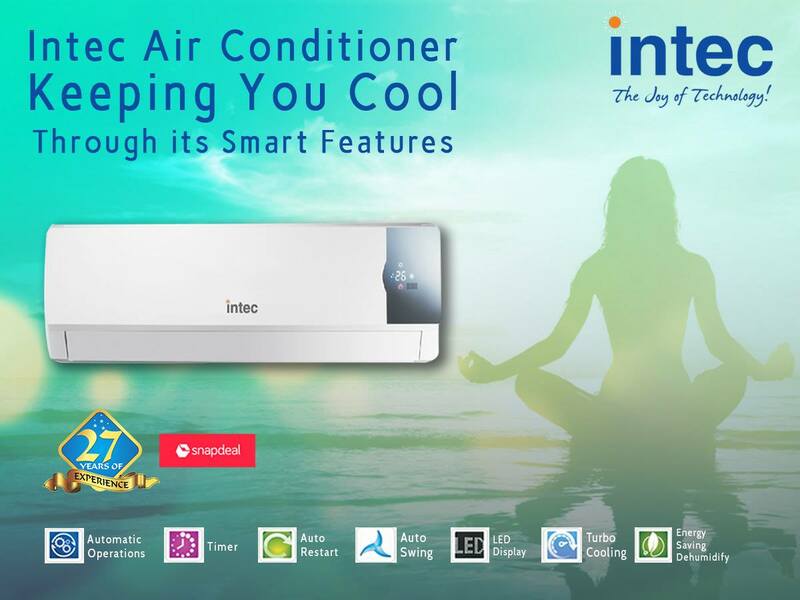 Numerous air conditioner models are available in the market offering you increased sophistication of purchase for sure. Prominent dealers are known to announce special discounts upon the latest models to provide you with maximum comfort. Window AC units are hugely popular in the market because of their increased capability of driving fresh air inside your home naturally. Simple installation process of the model will provide you more comfort in an ideal manner that you expect. 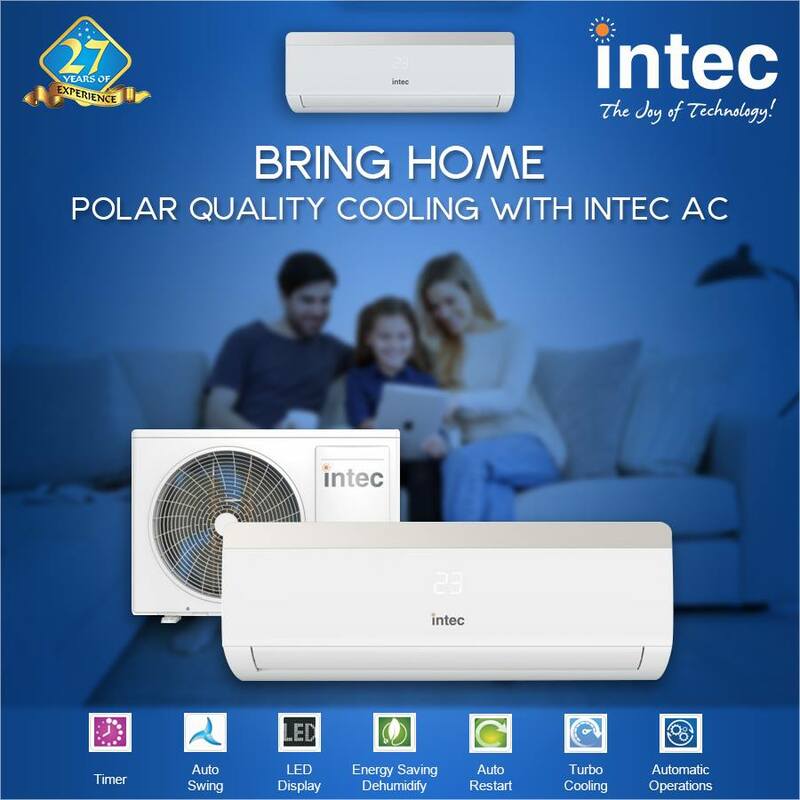 Excellent working mechanism of such ACs will let you come across several operational features in an ideal fashion that you expect.